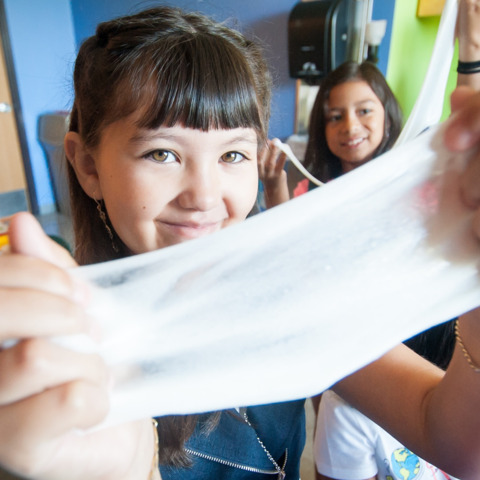 The DoSeum offers tons of FUN for any child's birthday party! 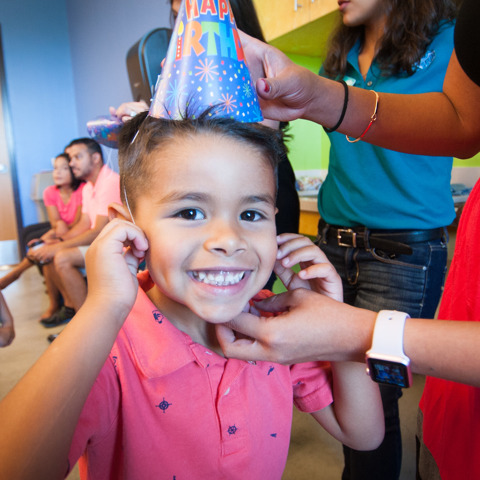 With our interactive exhibits, playful party hosts, and awesome activities, we guarantee your child, and guests, will have a Do-rrific time! 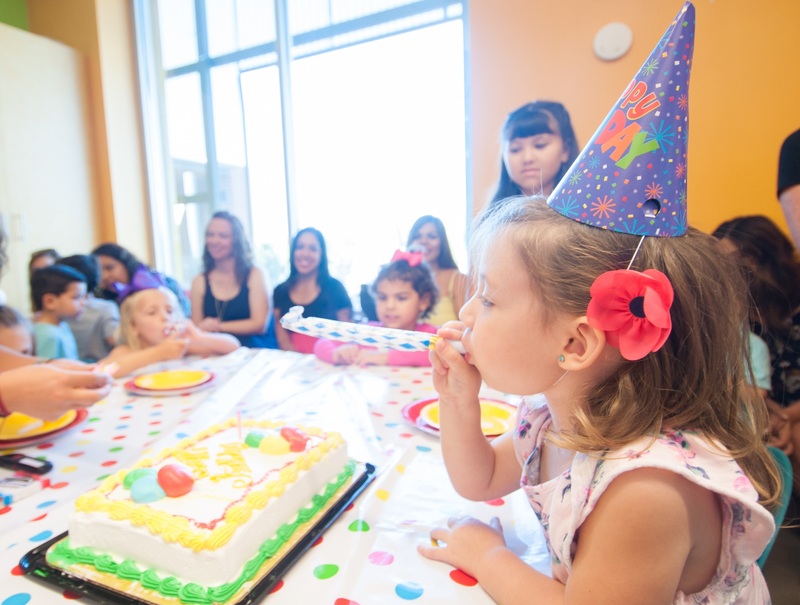 To book your child’s next birthday party at The DoSeum, click the party request button below. To confirm your reservation, a non-refundable $200 or $400 deposit is due. In the event of a cancellation, deposit/payments are non-refundable. 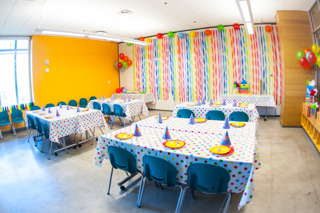 We will do our best to accommodate your party with the next available date and time. 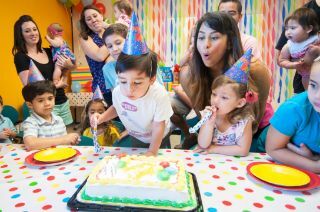 Please pick two preferred party dates that work best for your family. 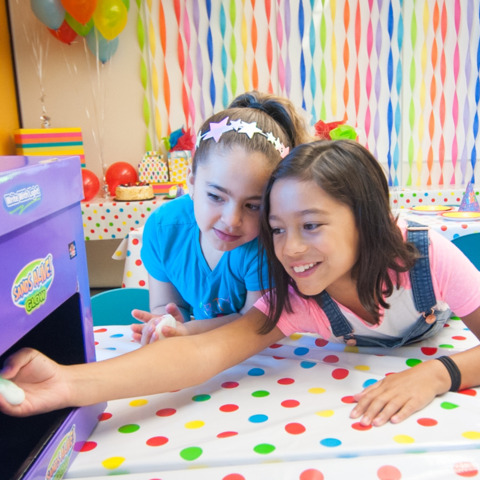 Each party is 1 1/2 hours long and includes unlimited playtime for up to 30 guests! We will do our best to book you on one of your preferred dates, but please note submitting a request does not guarantee a reservation. 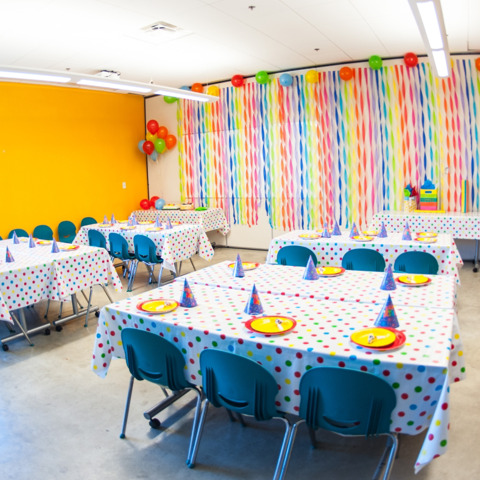 Please review our PARTY FAQ's for more details on availability. 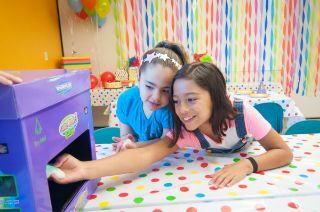 We offer four Fun-tastic party packages. Please choose one. 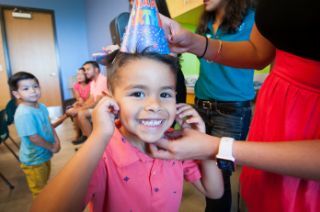 Consider adding any of the options below to your birthday package to sprinkle in a bit more fun! 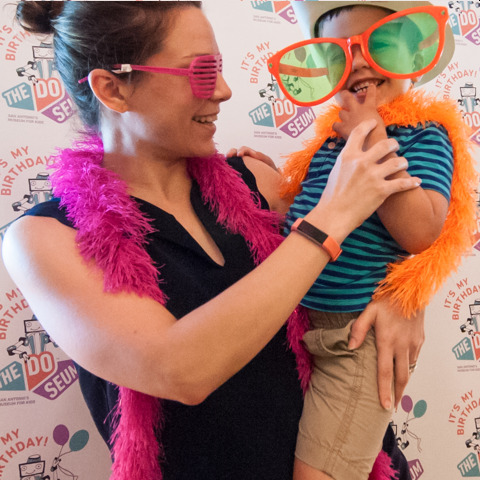 The DoSeum is happy to offer two unique party invites for you to share with your special guests. There are two options below to choose from -- a printed option and a digital option. 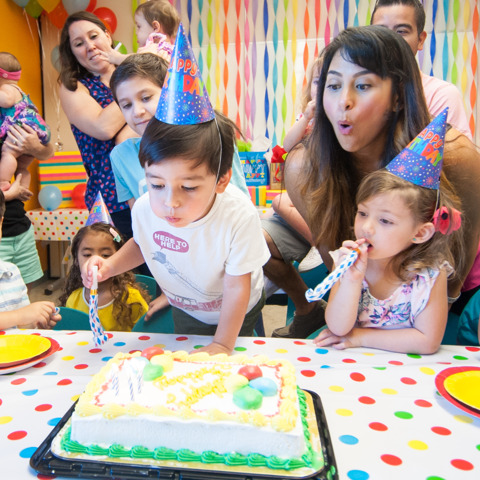 Click on the preferred invite (print or digital copy) and input your party information. *Please note: the digital party invite cannot be edited on a mobile device. 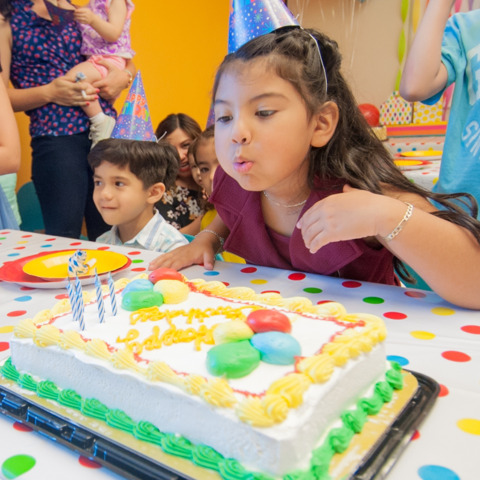 "Just wanted to give thanks to you and all your wonderful, friendly, accommodating staff that helped out at our daughter's birthday party. 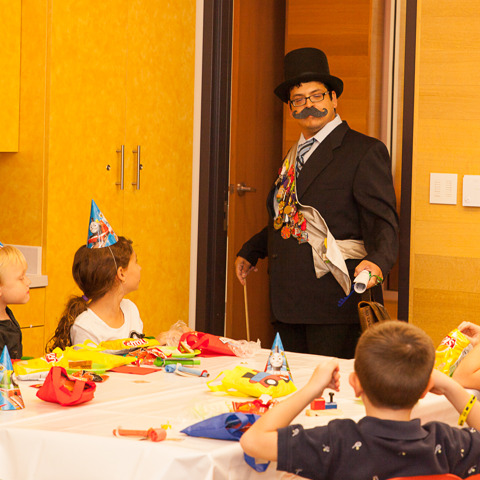 The party was a great success thanks to all your wonderful staff who helped out. The whole experience was great and we will most likely celebrate our daughter's birthday here next year!" 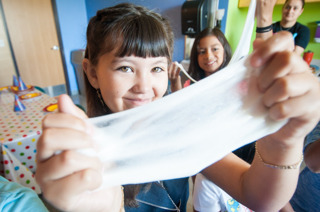 “I had a fantastic experience! Michael and Yazmin were very attentive before had to make sure all of my questions were answered. They were very responsive, they answered any and EVERY question that I had! 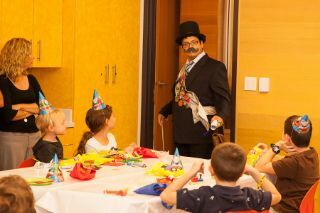 My party planner Joe was EXCELLENT!! He provided all of the assistance I needed to keep my party on track. I had a lot of guests who had never been before but told me they will definitely return! 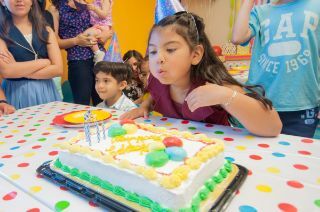 I will consider having Mason’s party here again for next year. I will tell everyone that I know about my fantastic experience. 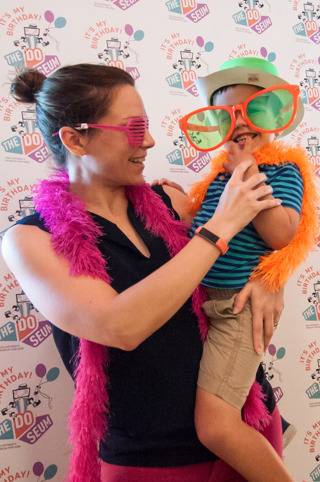 “We were very pleased at hosting the birthday party at the DoSeum. The staff was very attentive and helpful, while the facility was well setup and organized.